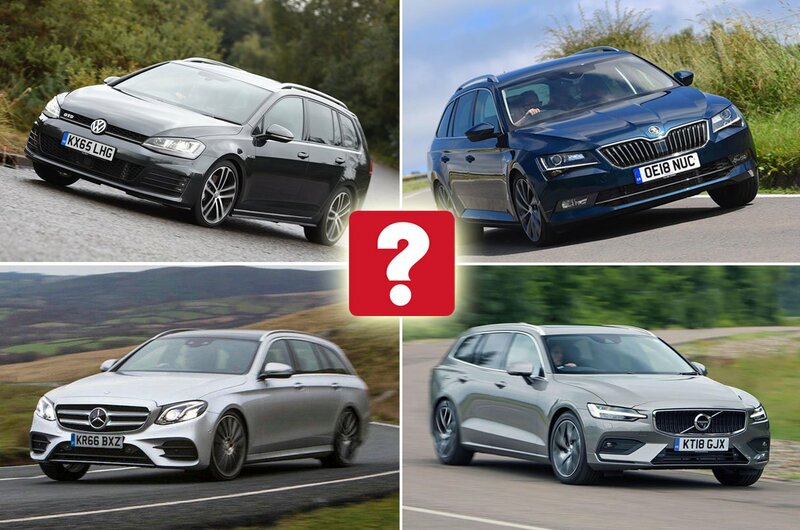 Best estate cars 2019 (and the ones to avoid) | What Car? The best estate cars offer more than just a big boot; the load area has to be a practical shape and allow easy access and the rear seats must be simple to fold flat. These cars are often used for business as well as family motoring, so they need to combine a spacious, comfortable and well-equipped interior with low running costs and an enjoyable drive. And they need to do all that for an affordable price. Here we count down our top 10 choices and reveal the models to avoid. 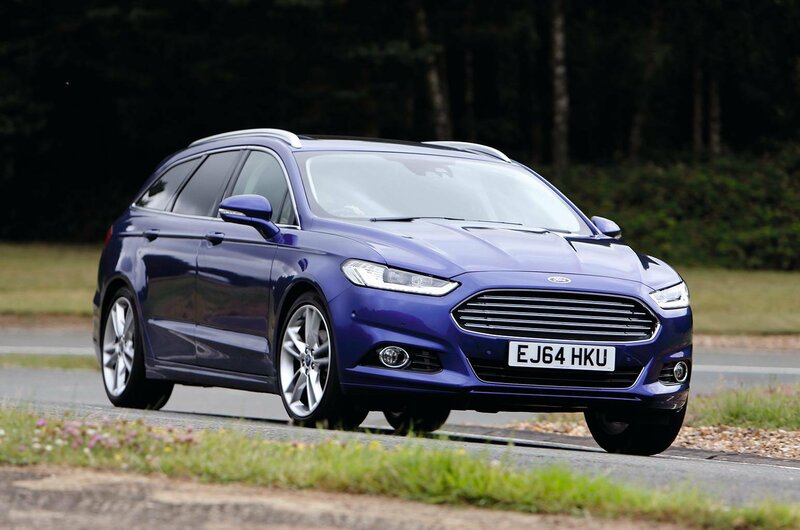 In typical Ford fashion, the Mondeo Estate handles better than every rival except for the more expensive and much smaller BMW 3 Series Touring. It's very competitively priced, too, both for private and company car buyers, and its easy to live with, thanks to a big boot and decent on-road refinement. Only fit and finish lets the side down. 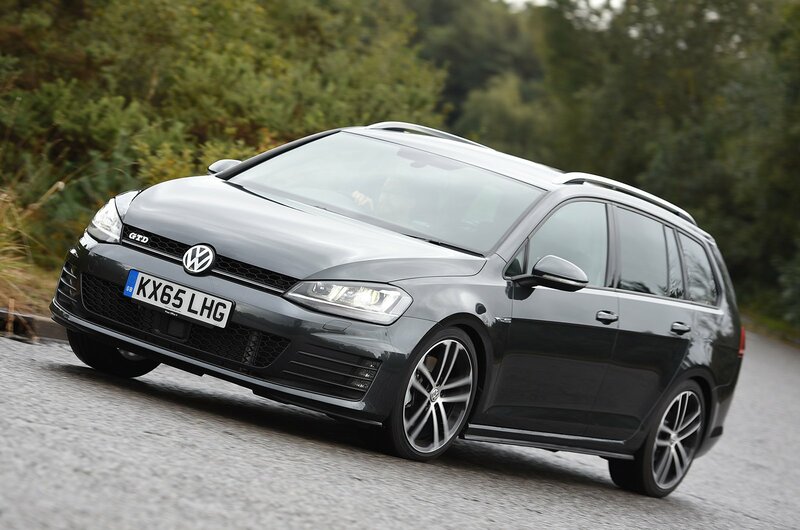 The Golf Estate is one of those cars that does exactly what it says on the tin, combining the strengths that have consistently kept the Golf hatchback near the top of the UK sales charts with a bigger boot. It's a quiet cruiser with a supple ride and an upmarket interior. 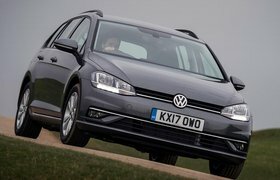 Another Volkswagen estate takes eighth place on this list: the bigger Passat. 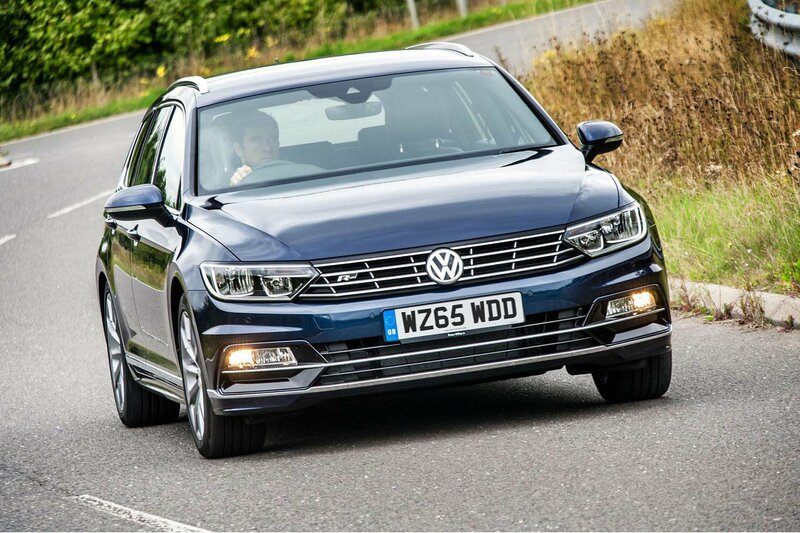 It may not be as temptingly priced as rivals such as the Ford Mondeo Estate and Mazda 6 Tourer, but the Passat Estate feels more upmarket and offers low company car costs. It's a great motorway cruiser that will easily munch through a long commute and cope with the practical needs of a family.